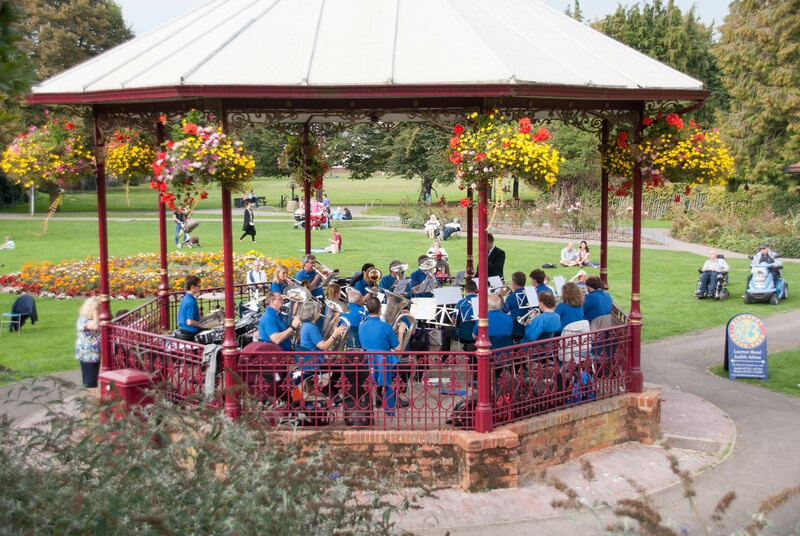 MANY thanks to Bob and Jane Knight for very generously making a £250 donation to sponsor the purchase of a cornet for the soon-t0-be-started Hagbourne School brass group. Theirs is the second cornet sponsorship from the Hagbournes and is MUCH appreciated. 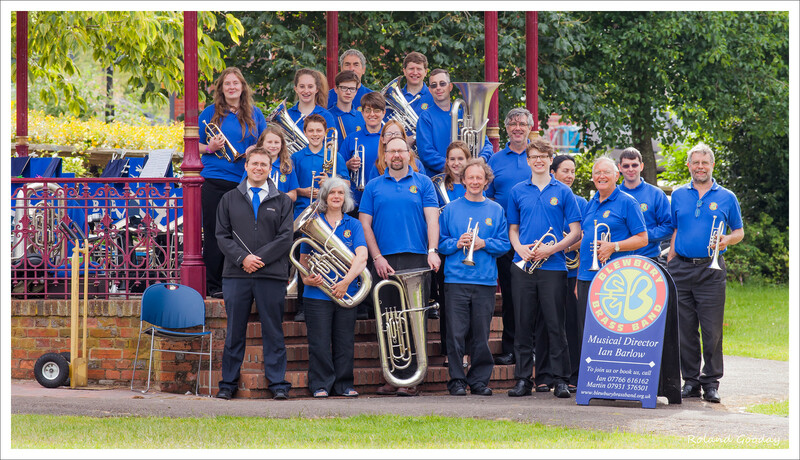 Bob is a “main stay” of the Blewbury Brass Band, having played cornet and flugel in the band for 20 years, followed by 6 years as our last Musical Director (before Ian Barlow took over the baton). Few people have had as much positive impact on the band as Bob. 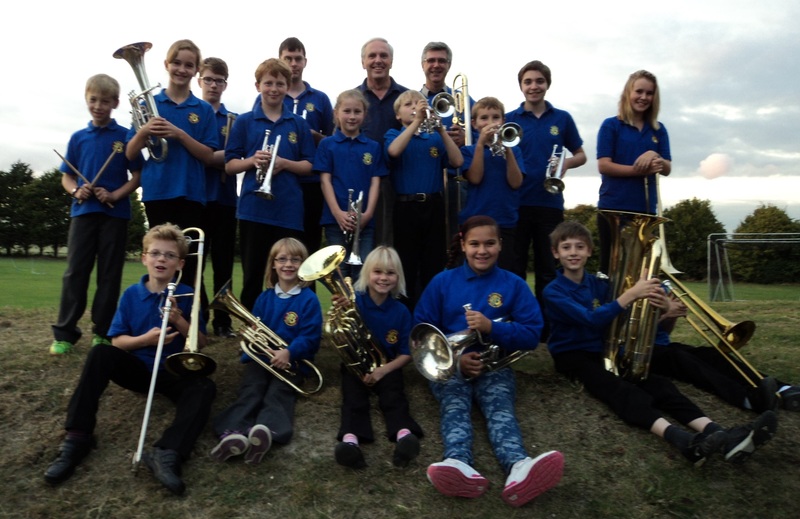 With the active support of Annette Crewe, Hagbourne School headteacher, our aim is to purchase 20 cornets to start a brass group at Hagbourne School. Making it possible for local children to learn and play ensemble music is a WONDERFUL gift that will last the whole of their lifetime. 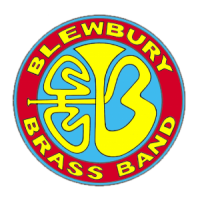 If you would like to sponsor a cornet (at a cost of £250 each) do please contact Martin Holliss, Band Treasurer (treasurer@blewburybrassband.org.uk; 07931 376501).